Navitas Semiconductor and Digi-Key Electronics, a global electronic components distributor, today announced a distribution agreement to provide worldwide, 24-hour availability and accelerate market penetration and revenue ramp of GaNFast power ICs. 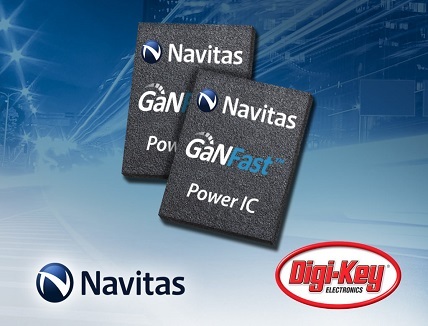 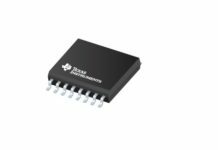 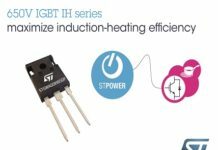 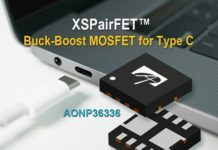 The world’s first GaNFast power ICs enable power systems to simultaneously achieve MHz-frequency and highest-efficiency operation. 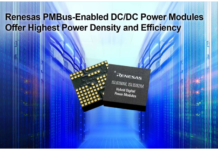 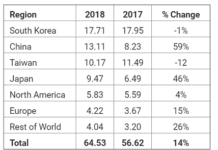 These advances translate to smaller, faster, lighter and lower cost power conversion in mobile fast chargers and adapters, IoT, TVs, EV/Hybrid, LED lighting, and new energy solutions.